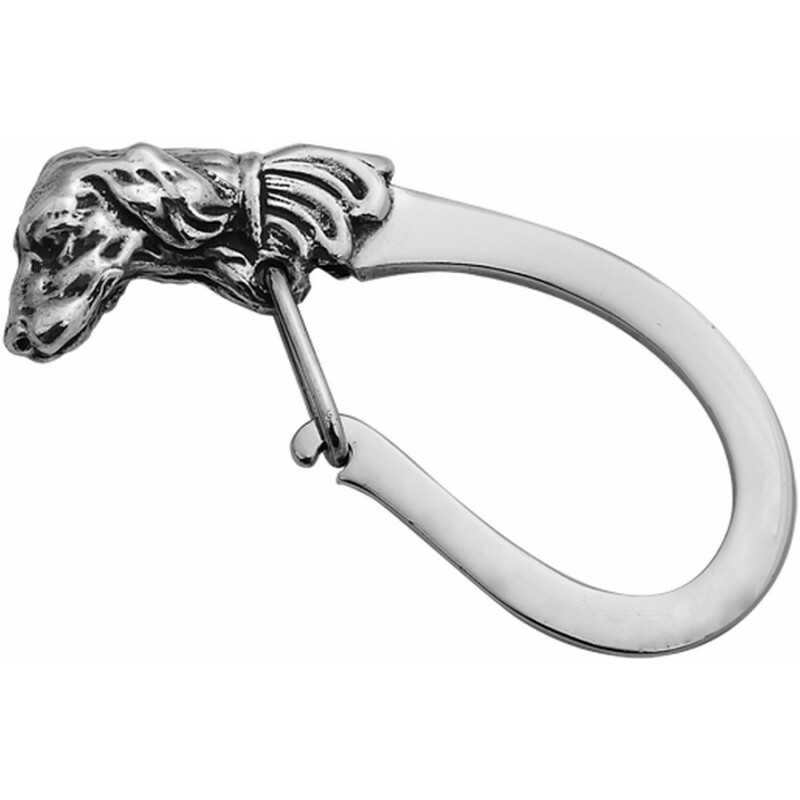 Finely crafted from hallmarked sterling silver, this silver dog key ring features a stunningly detailed dog head. 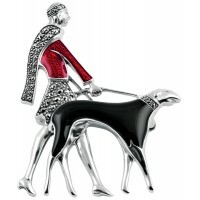 The hook and clasp are created to appear as if it were a dog lead. 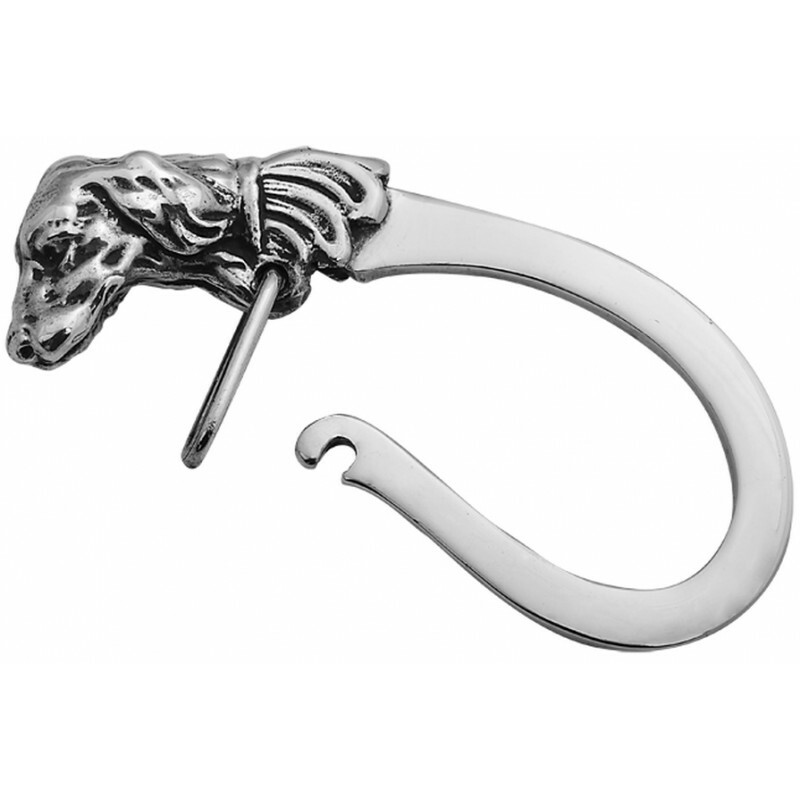 Hand finished and polished for maximum satisfaction, all of our products are meticulously crafted by expert British Silversmiths. 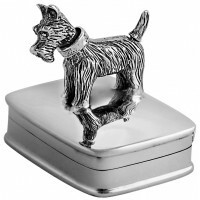 Why not make this into a truly unique and memorable bespoke gift by using our engraving and personalisation options?